TORONTO - The China Investment Corp. (CIC), the government's $747 billion sovereign wealth fund, is shifting its focus to U.S. investments and broader global ambitions as it prepares to move its North American headquarters to New York from Toronto early next year, according to people familiar with the matter. With its major Canadian investments in the red as energy and mining companies reel from tumbling oil and metal prices, CIC is looking to cut its exposure, and could move to New York as early as March 1, one source said. 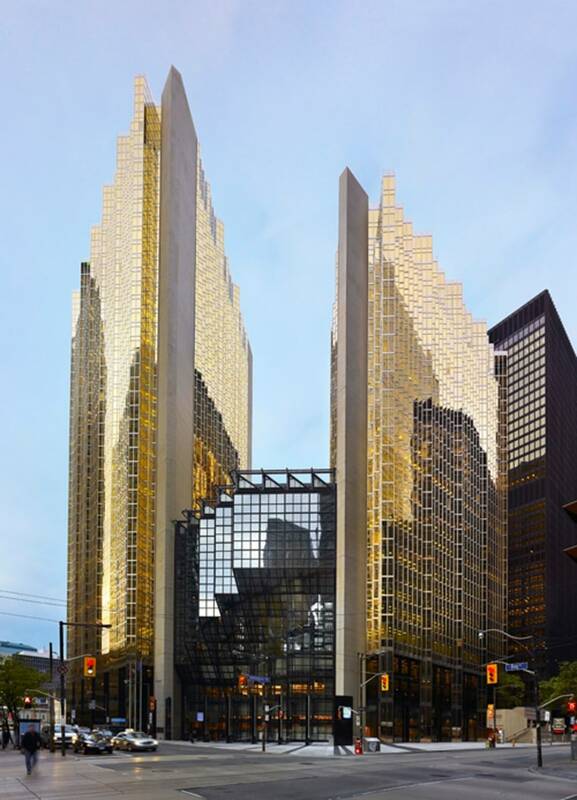 CIC set up its first and only overseas office in Toronto in 2011 after investing at least $4.5 billion in Canada's resources industry to help power the growing Chinese economy. However, CIC is now courting buyout firms as a potential co-investor in their deals, said two sources. Earlier this year, CIC said it plans to raise between $50 billion and $100 billion for the creation of a new unit to specialize in making overseas direct investments. Some large private equity firms, including Blackstone Group LP and KKR & Co. LP are headquartered in New York. CIC's new appetite for U.S. investments would likely attract political scrutiny in Washington D.C., where concern is growing that China is seeking to boost its influence in key sectors of the U.S. economy. The sources asked not to be identified because the plans are confidential. The CIC declined to comment. CIC was founded in 2007 by the government to help China earn a higher return on its pool of foreign exchange reserves, which were worth $3.44 trillion at the end of November. At least one-quarter of CIC's assets are invested overseas. The fund's first choice of Toronto over London, or New York, as the base for its first overseas office came as a surprise. It signaled the resources sector was a top investment priority. But CIC's Canadian investments have not fared well. The fund bought a 17.2 percent stake in Canadian miner Teck Resources Ltd in July 2009 for $1.74 billion Canadian ($1.27 billion). That stake has lost 72 percent of its value and is now worth $492.3 million Canadian. CIC's bets on a string of other Canadian resource companies including Penn West Petroleum Ltd., SouthGobi Resources Ltd. and Sunshine Oilsands have also soured. Felix Chee, who headed the Toronto office, was replaced in 2013 by Winston Ma, who studied at New York University and worked as an investment banker at Barclays Plc and JPMorgan Chase & Co. in New York for more than five years.